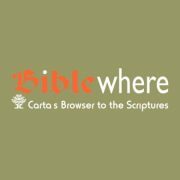 Home > Products > Biblewhere > First month FREE. Then $155/year. Your subscription will renew automatically.